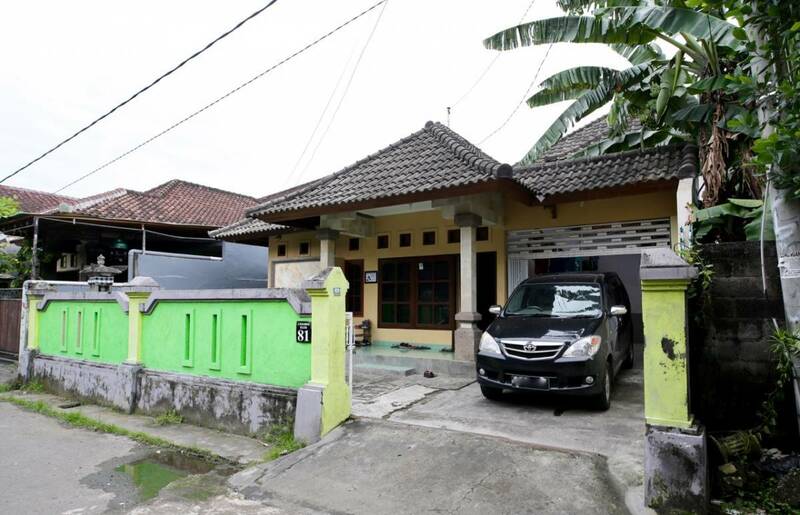 Morotai Camp Hostel is ideally located in the middle of Denpasar, Bali. Design you find your own paradise. 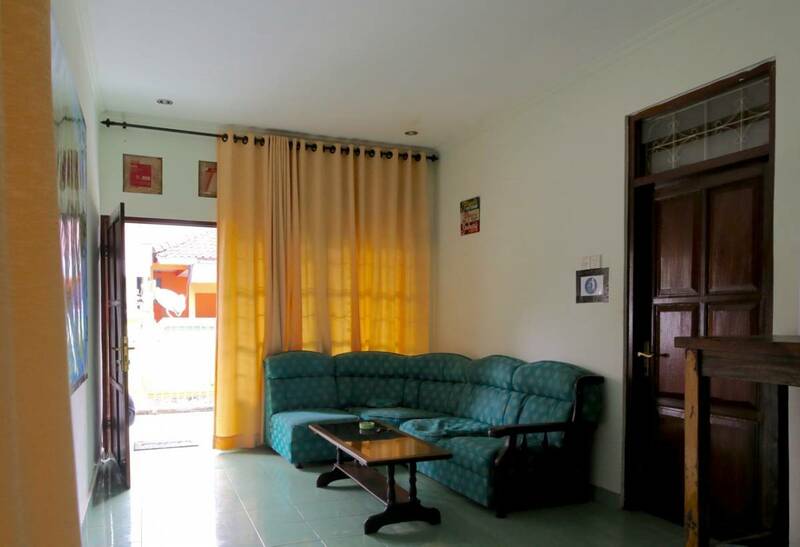 You can rely on us to find you a perfect place to call home during your stay in Bali. Our goal is to provide you with an unforgettable living experience. 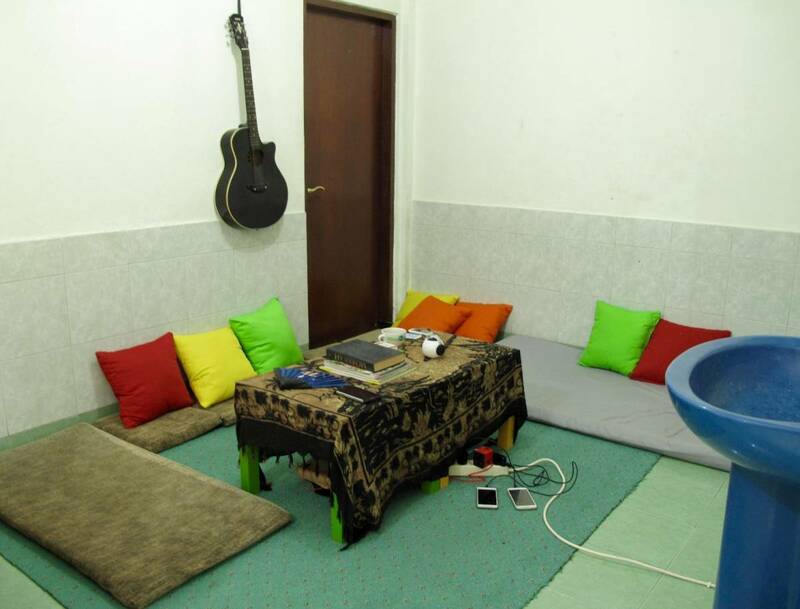 Our accommodation consists of Dormitory Room. we are able to accommodate up to 16 guests. All our rooms come with fresh linen. Adaptor is provided in order. Free Wi-Fi is available throughout the building. Breakfast is available for a fee 25. 000 IDR/portion. Hostel activities and tour program is design. Cancellation policy: 48h before arrival is free of charge, 24h before arrival is charge 1 night stay, less than 24h before arrival and in case no show is 100% of total reservation charged. Deposit is not refund but is count on the bill. Payment upon arrival accept by cash local currency or credit card : visa or master card. Re-allocated booking upon stay is able free of charge. Extended booking is able free of charge. Check in from 14:00 till late. You need a valid passport or ID in order to check-in. 1 KM Teuku Umar Street, the central public service: kasih ibu hospital, akasaka club, café, pizza hut, phone store, massage. 5. 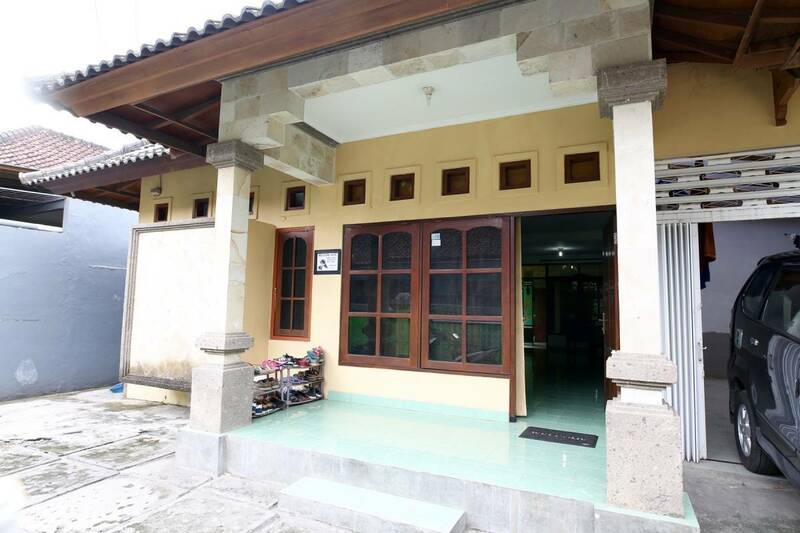 2 KM Immigration office Denpasar, + 300 M to Bajra Sandhi Monument, the city park. 6. 6 KM Legian Street, + 7. 5 KM seminyak area, central destination at kuta region. 20-29 KM Charming beaches at uluwatu area, such as: padang-padang, pandawa, suluban, balangan, green bowl, gunung payung, nyang-nyang, bingin, dreamland. + Uluwatu Temple. Morotai Camp Hostel is a charity aiming to inspire all, especially young people, to broaden their horizons, gaining knowledge and independence through new experiences of adventure and discovery. All our rooms come with fresh linen. adaptor is provided in order. Free Wi-Fi is available throughout the building. Breakfast is available for a fee. Hostel activities and tour program is design. Our accommodation consists of Dormitory, and private twin or double en-suite room. we are able to accommodate up to 30 guests. 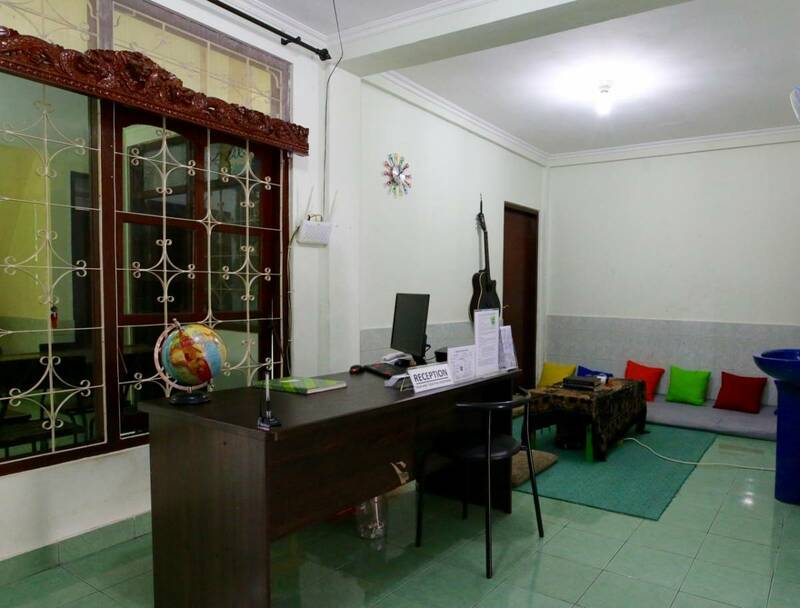 Morotai Camp Hostel is ideally located in the middle denpasar, bali. The hidden palace balinese architecture building with indoor waterfall and design you feel like home. Come to us is meant jump into the local and get your local price! We are good place to stop during to plan your trip in bali. Cancellation policy: 48h before arrival is free of charge, 24h before arrival is charge 1 night stay, less than 24h before arrival and in case no show is 100% of total reservation charged. 8. Turn right on the 3rd intersection to Jl. Morotai, our hostel is number 81 in the end of the road. Hostel provide a transport (extra fee), or Taxi. Airport pick up & drop is available cost for 175. 000 IDR/car, max. 4 people.